#BestOf2018: THESE Actors Made Their Television DEBUT This Year! It's December already, and we all have successfully managed to survive through this year too. Well, it's the end of the year now and perhaps time to have a look at the Best of 2018. Looking back, this has been a great year for the television industry. We saw a lot of newcomers and new shows, and while some worked their charm and became audience' favorites, some did just fine. 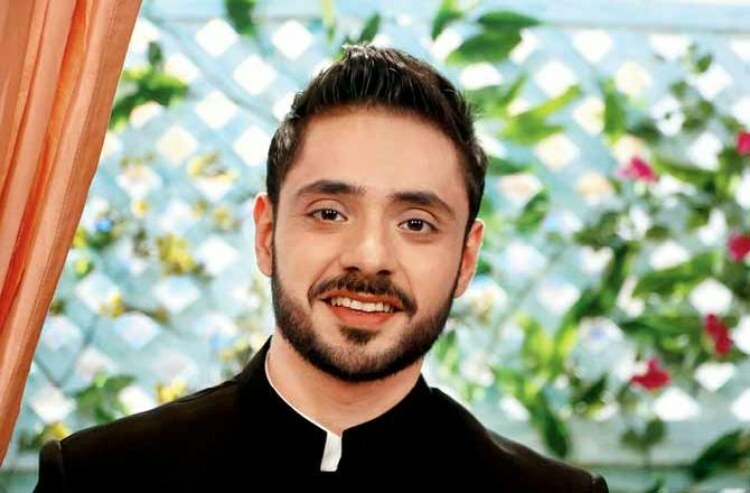 The handsome lad Adnan Khan though made his television debut with Channel V's Friends: Conditions apply in 2014, where he did a cameo, but this year he made a full-fledged television debut with Zee TV's highly popular show Ishq Subhan Allah. 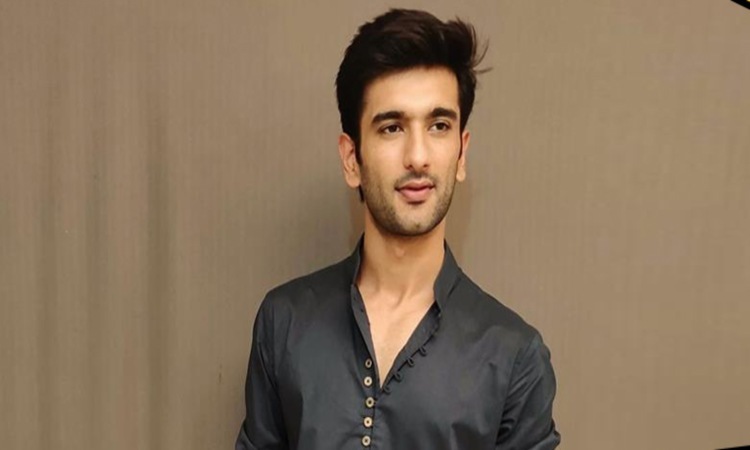 He is seen essaying the role of Kabeer Ahmad in the show and his effortless charm has gained him a lot of fan following. The actor also won big at the Zee Rishtey awards, and is undoubtedly one of the most promising newcomers of the year. Ishq Subhan Allah is set in the backdrop of Lucknow, and focuses on the Muslim community. The story revolves around two people who have pursued higher studies in Islam, but interpret the Quran differently. 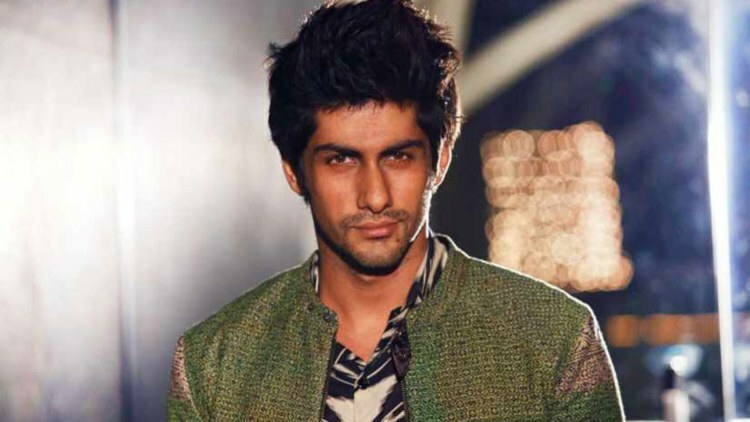 Actor Namit Khanna who made his web debut opposite Nia Sharma in Vikram Bhatt's web series twisted, marked his television debut with Sony TV's Yeh Pyaar Nahi Toh Kya Hai. Though the show didn't last very long, but Namit surely made his way through viewers' hearts with those dapper looks. Yeh Pyaar Nahi Toh Kya Hai is a story about two childhood friends who break up due to some misunderstanding and meet after 7 long years with anger and rage. Sahil Chadha played the male lead in the narrative of India's first Youtube Original ARrived' helmed by A.R Rahman. The talented young actor impressed everyone with his acting capabilities, and got a chance to play the male lead opposite Chhavi Pandey in Sony TV's Ladies Special 2. Not just that, he has also bagged a small role in Salman Khan's much awaited project Bharat. Ladies Special 2 is a remake of the cult show Ladies Special, and the story revolves around three female passengers who meet in Mumbai's ladies special train and become friends, sharing their life with each other while commuting together to work. Star Bharat's popular show Radha Krishn is one of the biggest surprise hits of the year. The epic love saga of love depicting the love story of Lord Krishna and Radha, has garnered good reviews by everyone and is also running good at the TRP charts. Both the leads Mallika Singh as well as Sumedh Mudgalkar marked their debut with the show, and we are mightily impressed. 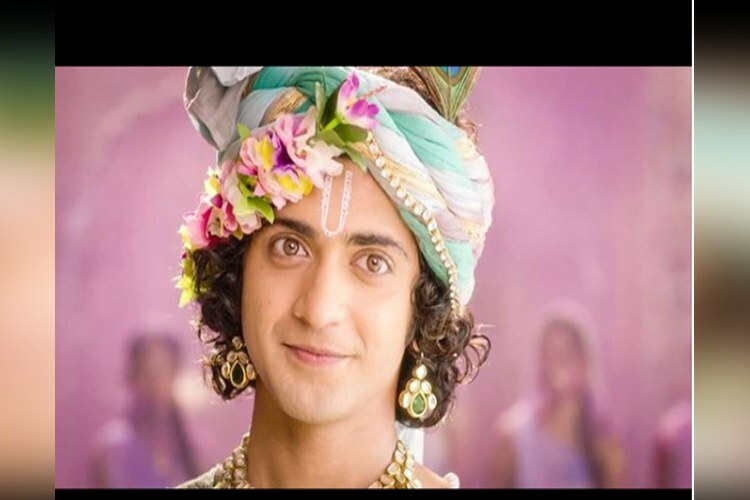 Though Sumedh has earlier worked in Chakravartin Ashoka Samrat, but it's the first time that he's playing a lead role. 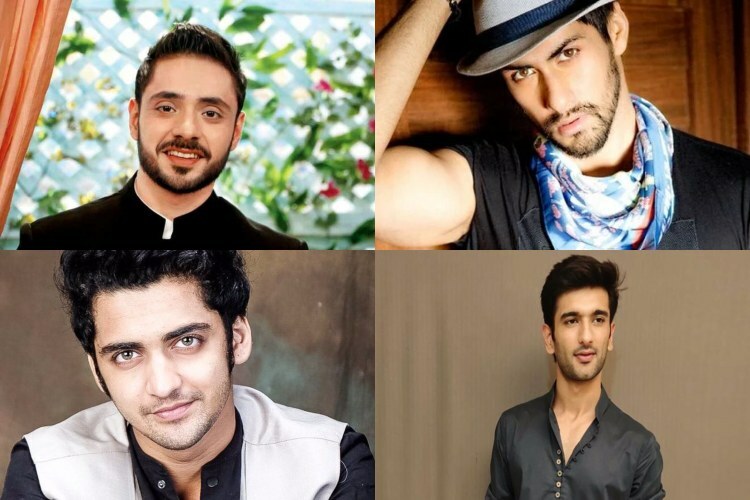 While these were the best male debutantes of 2018, Nikhil Sidhwani who debuted with Star Bharat's Nimki Mukhiya also deserves a special mention in the list. We wish them all the best for their future, and we hope we get to see more of them next year. Who is your favorite male debutant this year? Let us know in the comment section below.